It was imported into Russia on 11-04-2010, together with #039. Is this #33? According to the website of the RDW, this Spyker has had it's first registration on January 1st in 2005. So that would match the current available information (MY2005). Yes it is! Has a Dutch licenseplate. Wonder how many Spykers are currently registered in the Netherlands? 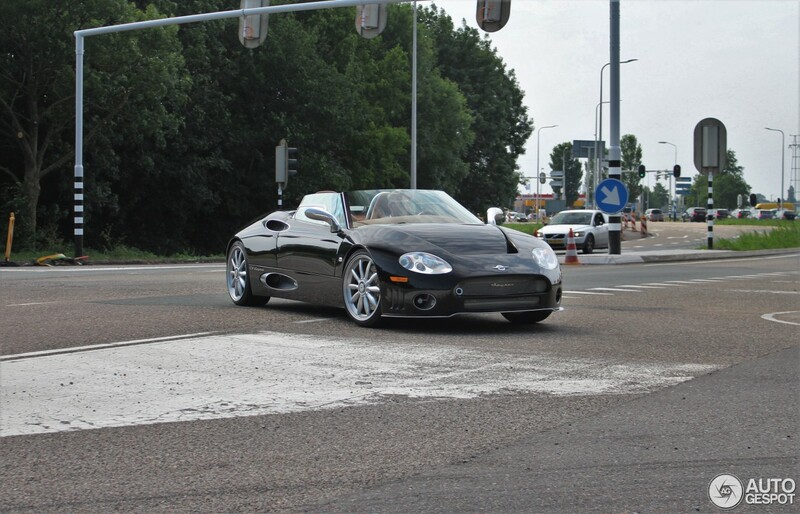 Wonder how many Spykers are currently registered in the Netherlands? Thank you for the link! Though it's sad to see some Spykers have expired MOT, so they won't be seen on the road.